Director General of the Armed Forces Medical Service, said the disability armed forces personnel suffer are not only related to spinal cord and limbs - they often involve injuries to lungs and intestines. He added that in the armed forces medical service, the primary motto is to save life by resorting to damage-control surgery. "Every year 200 armed forces personnel suffer from serious disability. It is a huge number. Battle injuries are of course the reason, but more of our injuries are because of accidents in hilly terrains, snow avalanche," Lt Gen Puri told PTI, citing data. The Indian Army is engaged in anti-terrorism and anti-insurgency operations in Jammu and Kashmir and northeast India. The Army alone has more than 10 lakh personnel. Lt Gen Puri said it is an immense challenge to overcome disability and the Army has taken steps to mitigate the problems faced by its soldiers in this regard. "There are physical, emotional, psychological and social issues involved in this," he said. The Army, he said, has an Artificial Limb Centre, a premier institute in Pune, to address the problems related to disability of limbs. 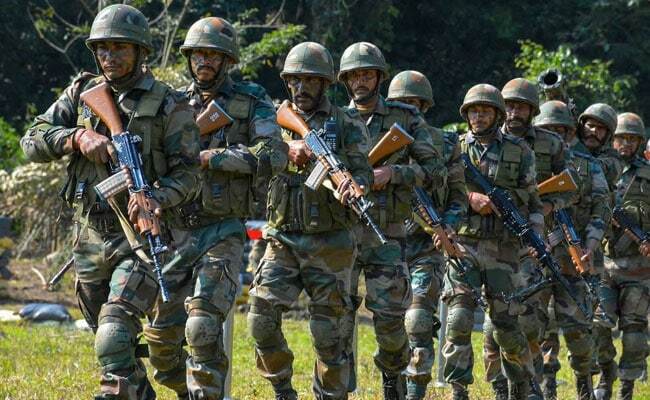 The Army is also building five ALC sub-centres in Chandigarh and Guwahati, and a base hospital each in Delhi and Lucknow to minimize the distance a disabled soldier from the northern region may have to travel for treatment, he said.